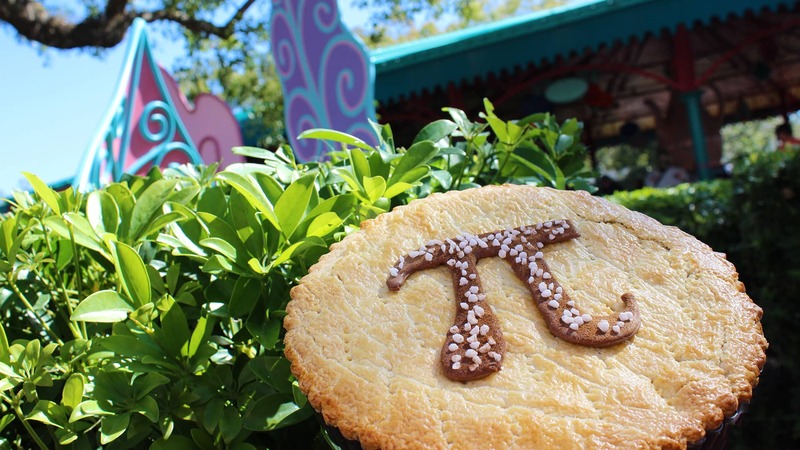 When you think of National Pi Day, you probably think of circumference over diameter and the educational applications to the formula but Pi actually is all “a-round” (get it, round, Pi…) you here at Walt Disney World Resort! Q1. Hi Angel! 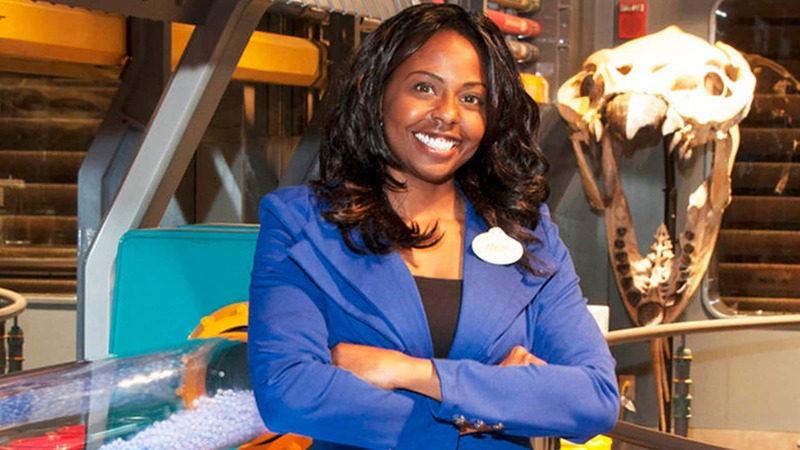 What exactly do you do as an Engineering Services Manager here at Walt Disney World Resort? I currently am located and responsible for 1st shift maintenance at Pandora – The World of Avatar in Disney's Animal Kingdom Theme Park. This includes the breathtaking Avatar Flight of Passage and stunning Na’vi River Journey attractions. In Engineering Services, we provide primary technical oversight and direction for the troubleshooting, repair, preventive maintenance and refurbishment of Attractions Show, Ride and Control Systems. Q2. Are there any attractions in our Disney Parks that relate to Pi? Pi is a mathematical constant and is used in multiple applications within our attractions. It is approximately equal to 3.14159 and in standard equations relates to a circle. 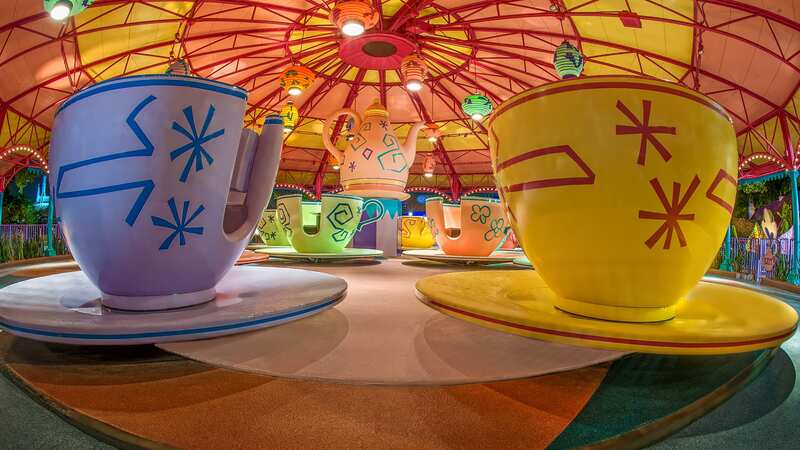 The Mad Tea Party at Magic Kingdom Park and the upcoming Alien Swirling Saucers at Toy Story Land in Disney’s Hollywood Studios both have Pi applications. Q3. How do you use Pi in your work here? Pi can be defined as the ratio of a circle’s circumference to it's diameter. Engineering requires precision and therefore Pi is a critical component to providing exact solutions where applicable. Q4. Now the burning question, which do engineers love more? Pi or Pie? Well… I love Pi. Pi allows me the ability to solve problems, develop solutions but then I purchase pie to give me energy for more Pi! As you can tell, Disney engineers love both Pi and pie alike! If you and your students want to learn more about how Pi and other formulas are implemented in our Disney Parks every day, check out our Disney Youth Education Series programs. Happy 3.14!